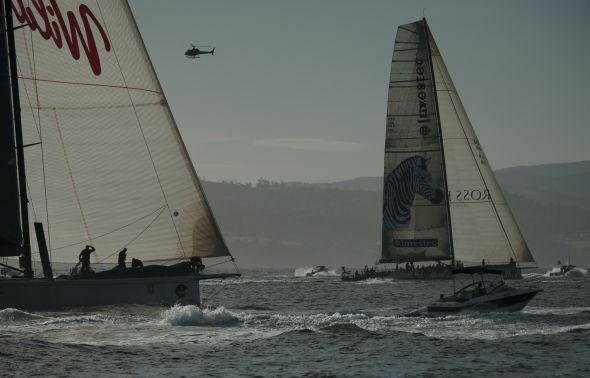 Earlier on Tasmanian Times, Paul Carter: Why don’t they have a handicap race for line honours? Latest on the race: Use the News Drop down menu (top Nav Bar). Note: click on News to get worldwide google wrap; click on breaking news for the local news to your browser.